The RAYMN8R Will have Ms. Jennifer Wright, candidate for Mayor of Phoenix this fall. 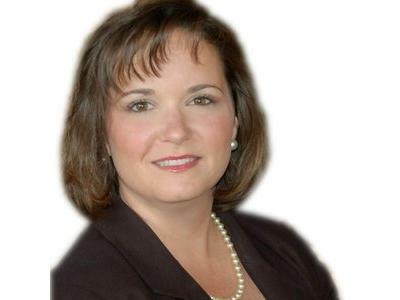 Ms. Wright is a tea party-backed candidate who has some exceptional ideas for helping her city. Don't Miss It !